We’ve talked about this topic before, but it was a few years ago—and it’s one of the most important subjects to know about when it comes to home heating. 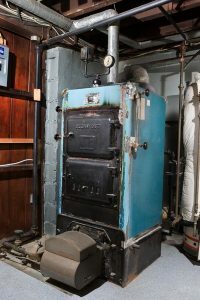 Gas furnaces are the most common type of home heating systems, and cracked heat exchangers in gas furnaces are a major problem and serious potential safety hazard. Understanding the cracked heat exchanger can be a real lifesaver! Has this been happening to you? You set your thermostat to turn on your gas furnace (or you have a program that turns it on at a specific time), and it turns on but shuts down only a few minutes later—long before your house has a chance to get warm. As you can guess, this isn’t normal. Your furnace is supposed to remain on long enough to reach the temperature setting on the thermostat and then gradually cycle off. 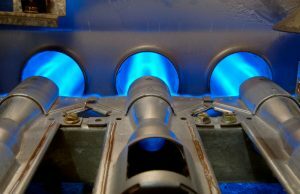 Something is amiss, and you may need to call professionals in Haughton, LA for heating repair to get it fixed. 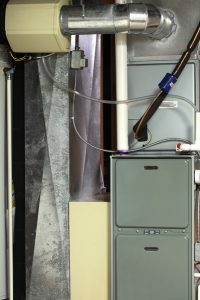 Posted in Heating | Comments Off on Why Does My Gas Furnace Keep Shutting Down Early?